Orlando outperforms: The land of Mickey Mouse and Harry Potter World takes the No. 1 spot this year. Orlando home prices increased 9% in 2017, hitting an average of $247,550. Nevertheless, Local Market Monitor still judges the market as fairly valued and forecasts prices will increase 35% by the start of 2021. That optimism is thanks in large part to Orlando’s 7.1% job growth over the past two years and 7.6% population growth over the last three. In general, Orlando does well when America at large is doing well, since its economy depends largely on tourism. It also doesn’t hurt that Orlando’s home prices, still dinged by the housing crash, are 22% below the national average. 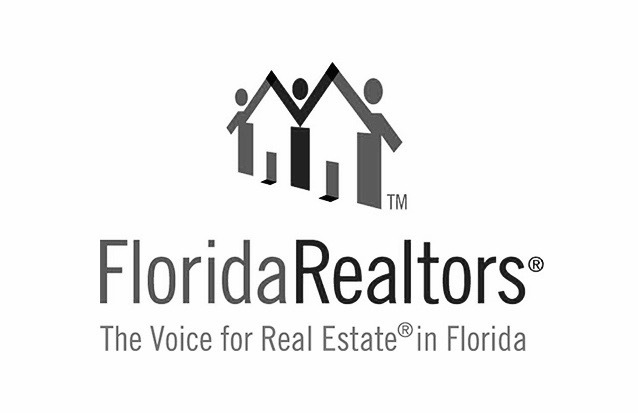 "Orlando has recovered in the sense that job growth has been strong and home prices are moving up along with income at a healthy pace," observes Garry Walmsley, Senior Global Real Estate Advisor with The Orlando Agency, a Division of Global Real Estate Services. "Home prices are still below the peak of the bubble, so in that narrow sense they haven't recovered". Walmsley also mentions that "Orlando has led the nation for the last 3 years in Job Growth. Job creation in 2017 injected a significant chunk of spending money into the region’s economy with projected direct impact of an additional $2.2 billion in annual payroll added by the growing labor force". Meanwhile, Orlando is proving itself to be among the most progressive, forward-looking regions in the country, currently completing or planning investments of approximately $15 billion in transportation infrastructure, competitive products and quality of life features.